Coca-Cola has reported an overall net revenue decline of 3% for Q2 and a 7% decline in Diet Coke sales, but sales of regular Coke, Coke Zero and Sprite increased. 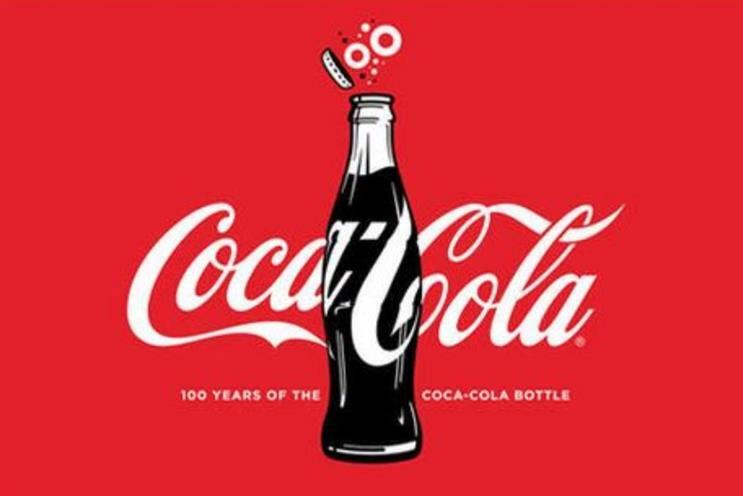 Global volume growth however rose 2% following a double digit media spend increase over the period and the introduction of its radical 'one brand' strategy in May, which sees all Coke brands now advertised together. In April, sales were up 1% across the business marking its first quarterly increase in two years as a result of aggressive pricing. The business is in the midst of what CEO Muhtar Kent has termed a "transition year" as it awaits the positive impact of brand investment including ramped up marketing spend. "Our second quarter results were in line with our expectations and mark continued progress toward restoring momentum in our global business," said Kent. "We are...making disciplined investment decisions to accelerate growth." According to data published in Beverage Digest, this year marks the tenth year of sales decline for the carbonated soft drinks market as concerns over sugar and artificial sweeteners turn consumers off. In May the business revealed a refreshed design for its Coke branding on cans. It revealed a shake up of its marketing strategy towards a 'one brand' approach to drive more growth across the portfolio and help the business achieve half of its sales from low and no calorie variants by 2020. Bobby Brittain told Marketing at the launch that Diet Coke would continue to have its own advertising spend before being transitioned into the 'one brand' marketing plan. Can Coca-Cola save the world?